Beautiful south-facing quiet lot. Located in the hot Seafair neighborhood. 9 year old roof. 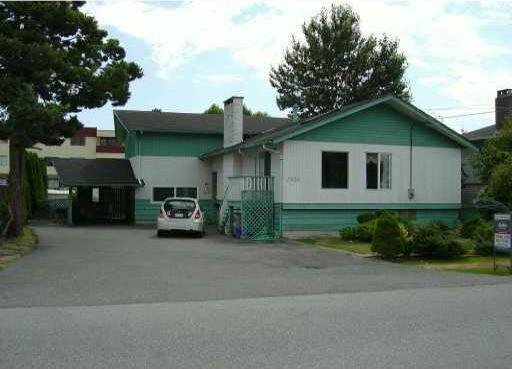 Close to Gilmore Elementary, Boyd Secondary, Seafair Shopping Centre. Ideal location and lot to build your dream million dollar house. Act fast.